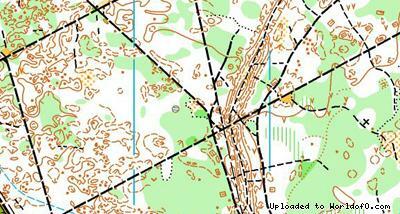 Event description Two days orienteering competition. First day middle distance in seaside forest. Second day Super long sprint in Klaipeda old town.